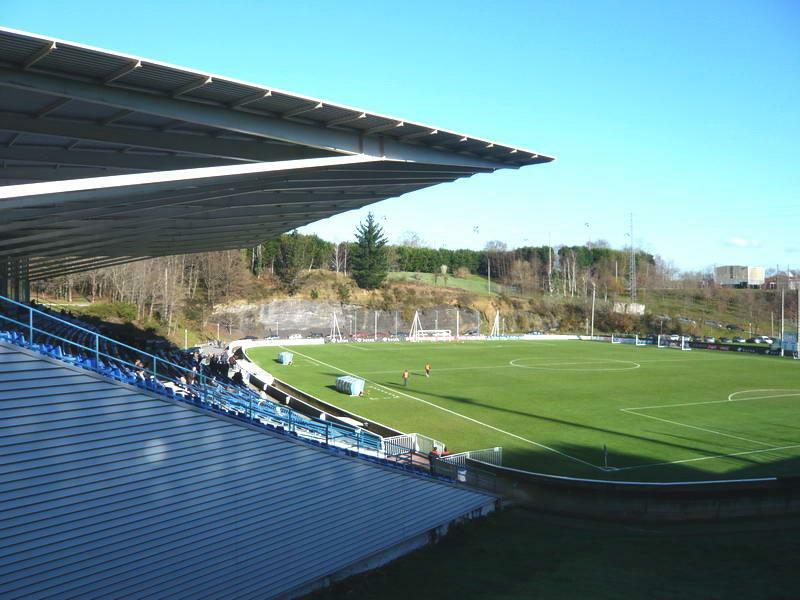 Apart from the pitch there is only one stand at the stadium which at the same time is the central building of the whole training complex built for Real Sociedad. 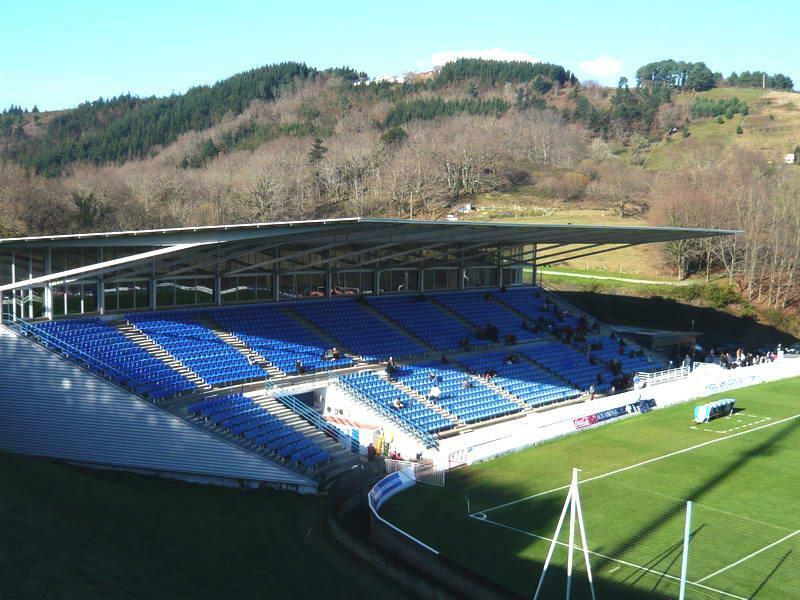 Audience has 2,500 seats and even several skyboxes, all spectators have cover. Although there’s only one stand, all around the pitch moat was made to prevent pitch invasions. 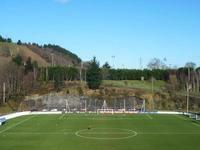 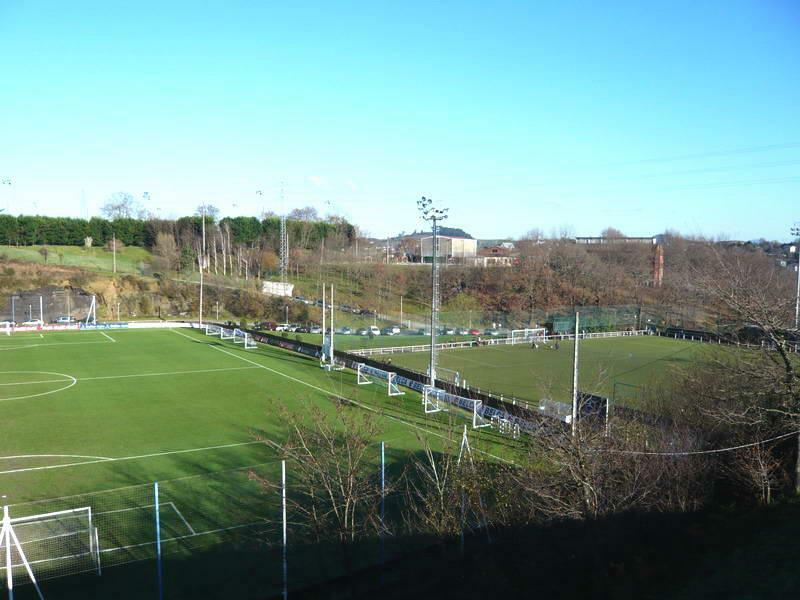 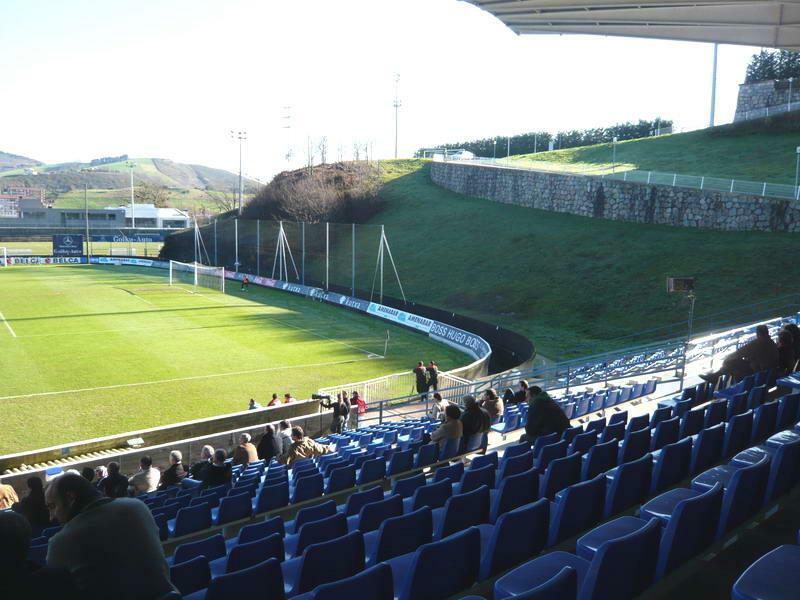 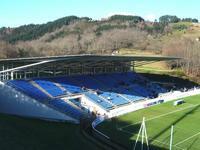 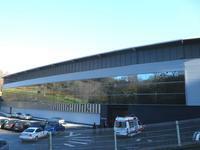 Location in the Zubieta village just outside San Sebastian makes the stadium a rather convenient destination for motorists. 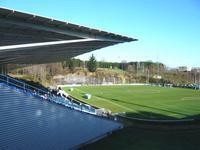 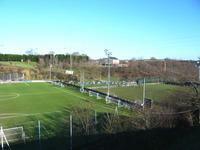 Most frequent users are the reserve team and female squad of Real Sociedad.